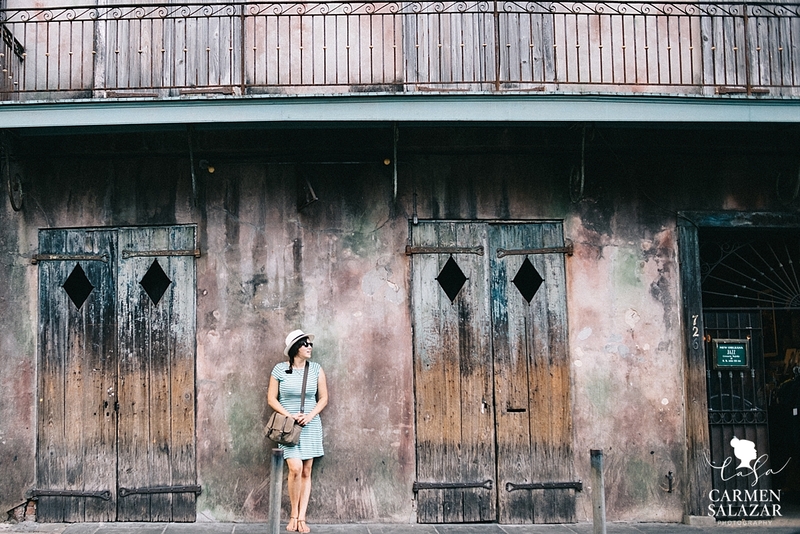 Well New Orleans…you definitely stole our wanderlust hearts. 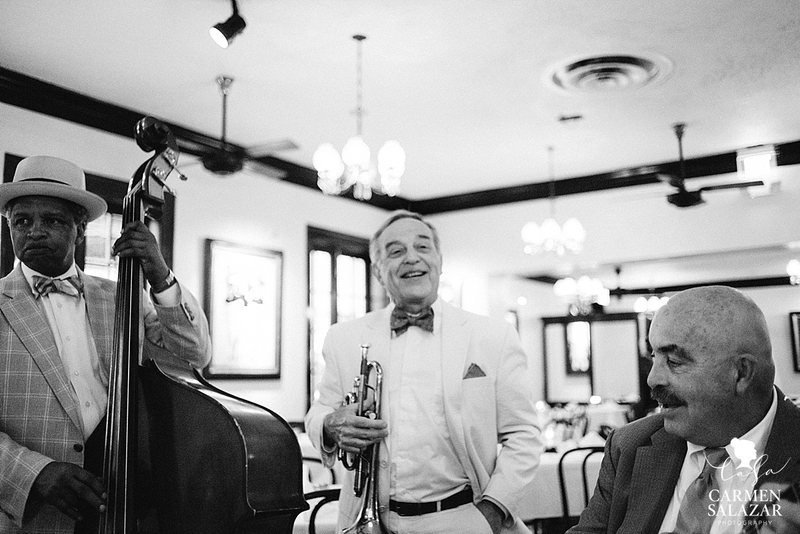 Music spills from Bourbon Street day and night while the famous beignets are churned out all day long at Cafe Du Monde. The drinks are strong and they are free to wonder…which was a total surprise to me! Why would anyone go to Vegas to drink freely if you can go to New Orleans instead?!?! The city had so much charm in so many ways. We’ll definitely be back since our 3 short days left us wanting so much more! 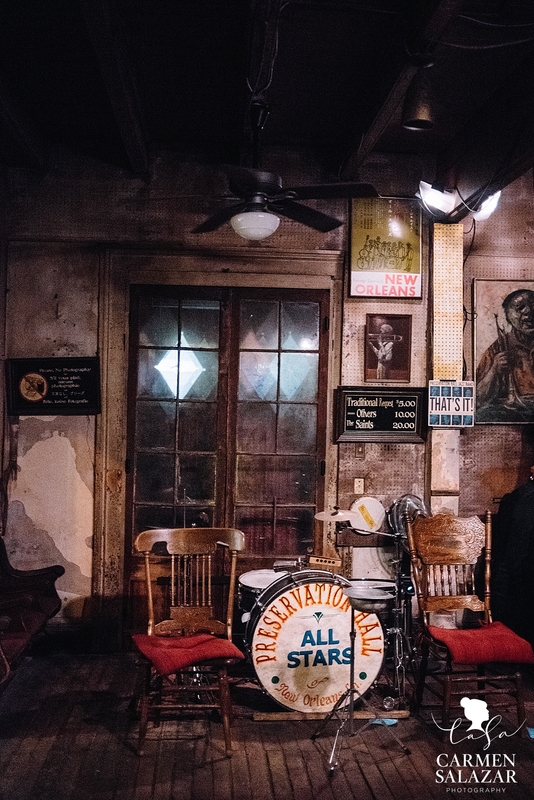 The exterior of the Preservation Hall venue had me swooning. The way the color drips and melts down the wall…it had me in love the moment I turned the corner. And can we talk about these gorgeous doors…so much charm and history. Those doors have been front row to some amazing musical performances. 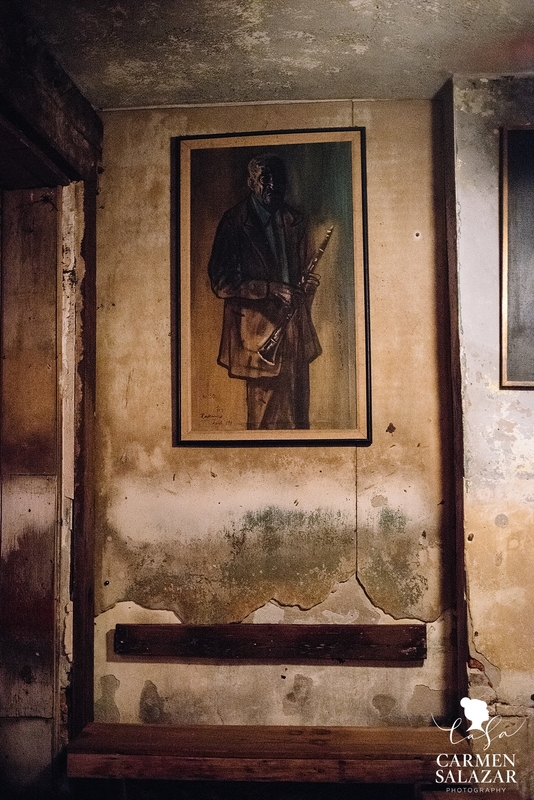 The inside of Preservation Hall was like going back in time. I felt like I was transported into a music hall of the 40’s. 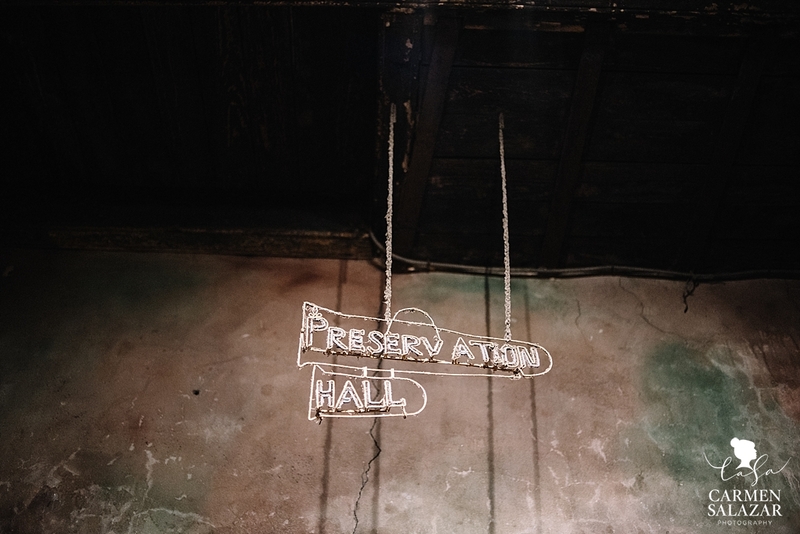 The tattered plaster walls, the wooden benches and very basic musical stage setup – it was all so simple yet charming. The perfect understated backdrop for the many musicians that grace it’s halls. But be warned…the heat is something fierce in there during the summer. There is no AC so they are definitely keeping it authentic! Even with sweat dripping from every pore…I would do it again in a heart beat to experience the artistry of these musicians. 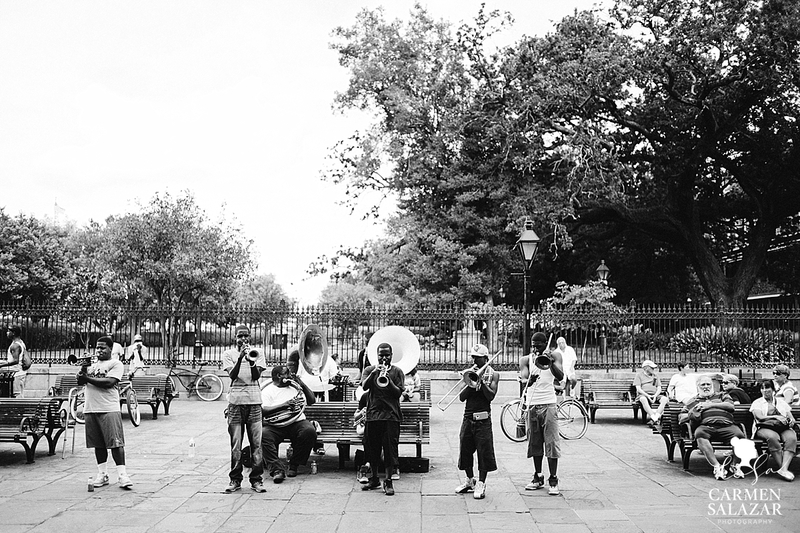 Seriously…music surrounds your whole existence in the French Quarter. If you don’t find it in the bars, you’ll find it on the streets. There’s no escaping it…nor should you want to! 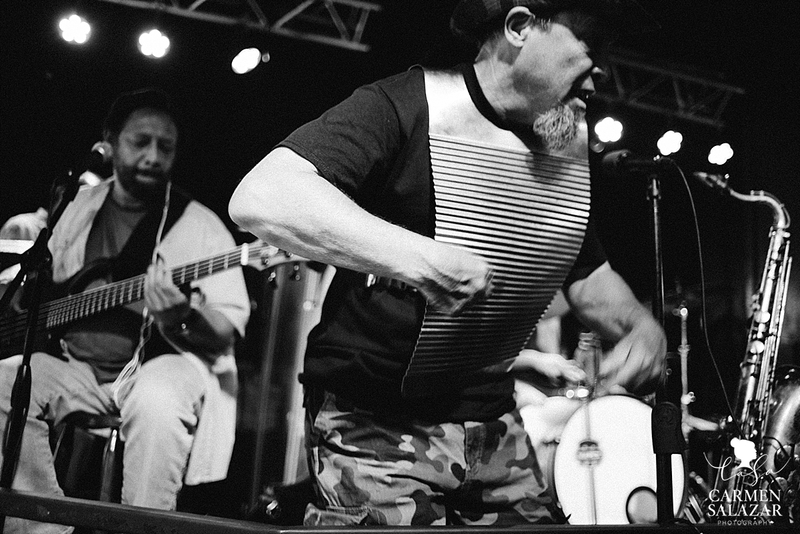 A typical night out on Bourbon Street and you’re bound to run into a zydeco band. The music is infectious and it’s impossible not to dance! Seriously…music is EVERYWHERE. It permeates the pores of this city and I LOVE it! This little trio played for our table for dinner. Such charm, swagger and dapper talent. The table next to us had a birthday girl and they played the best Happy Birthday song in Nawlins’ jazz fashion! 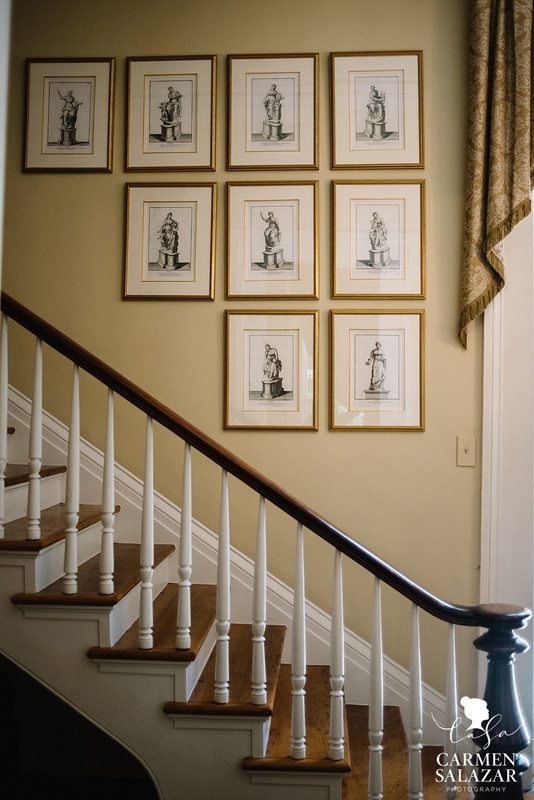 Inspired by the French Quarter, my husband couldn’t help but play more music back at our B&B. 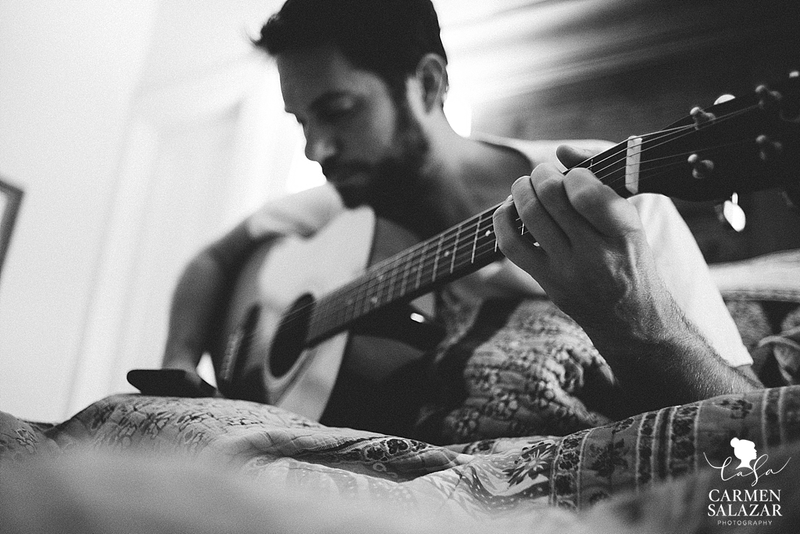 A private concert for one in AC…yes please! At 3000 miles into our road trip, I’m just glad we still want to be in the same room! 30 days and 6000 miles will test a marriage…and we made it…with a few scratches of course! 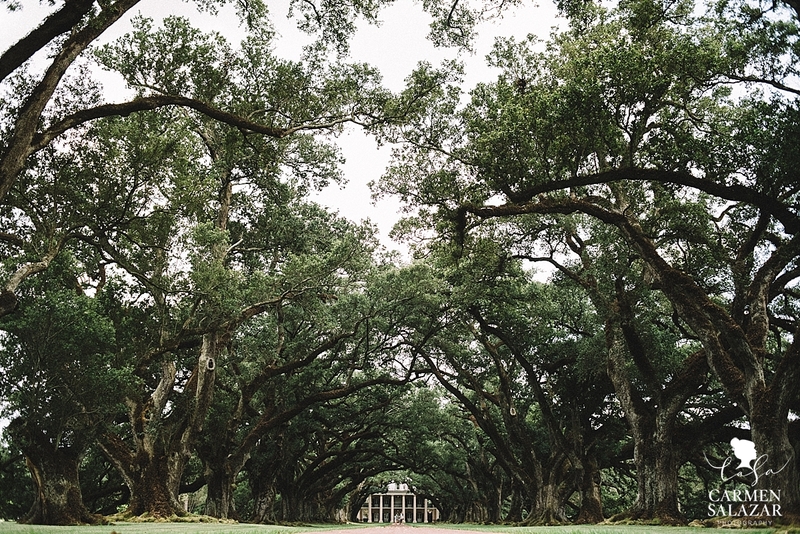 If you make it to New Orleans, hopefully you can squeeze in time to visit one of the many plantations that are near by. We were total tourists and signed up for the guided tour. I learned so much in such a short time about not only the history of the family who lived here (and still has a descendent living on the property) but also the history of that time period for the culture in general. The draw to this plantation was of course this stunning tree covered entry to the home. 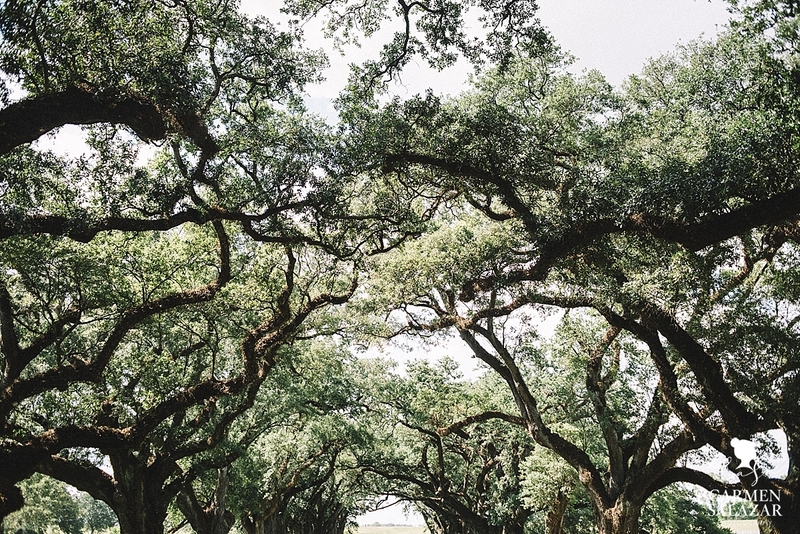 In it’s hey day, guests would arrive by carriage through this grove of trees. Can you imagine a more impressive arrival?! It was so stunning! Right out side the plantation was a crop of sugar cane as far as the eye could see. Living in the Sacramento Valley we hardly ever have skies like this and these moody skies seemed to be a daily occurrence. 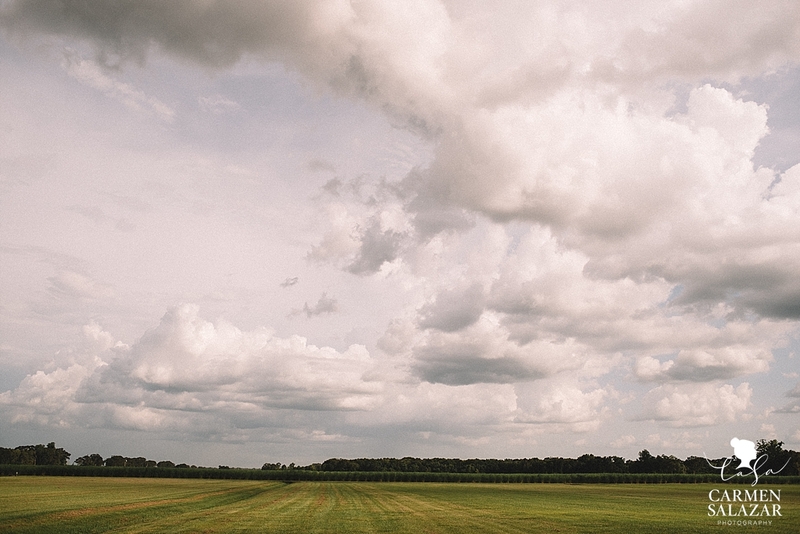 Not sure if sky envy is a real thing…but I definitely wish I had more of these skies in my life. 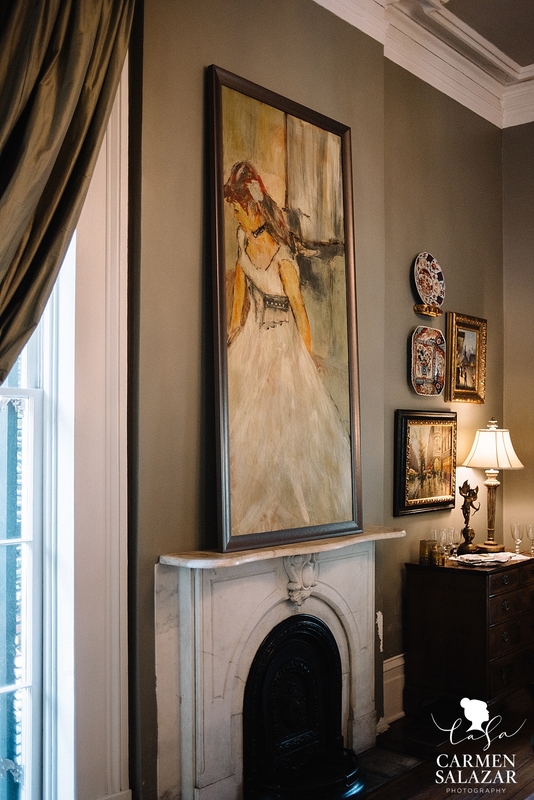 PS…if you need a place to stay in New Orleans book with the Terrell House in the Magazine District. The inn keeper is the sweetest most accommodating woman and her chef had us drooling over breakfast every morning! And don’t get me started on the Architectural Digest worthy interiors. 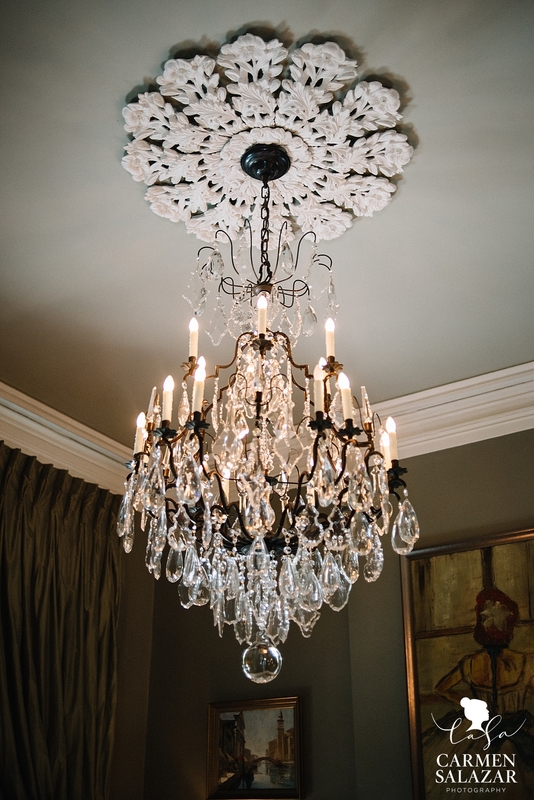 I wanted to put that chandelier in my bag and take it home! Everywhere I turned there was a little design gem to be discovered. 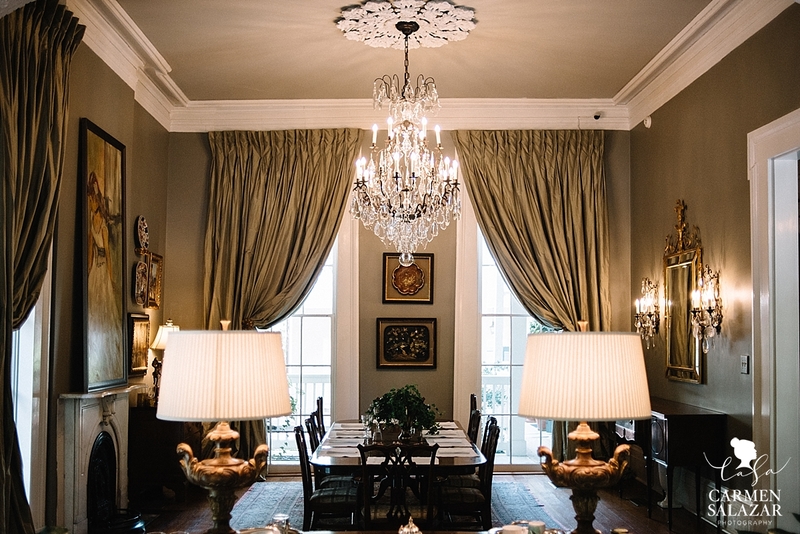 The B&B has a wonderful spot for brunch across the street and is a short Uber ride to the French Quarter or Magazine Street. 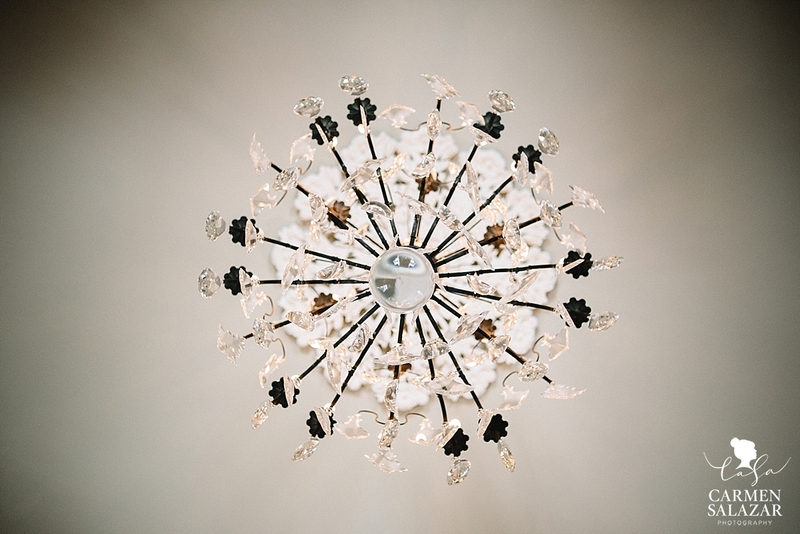 THE infamous chandelier. Can you see why I want to bring it home?! It’s just brilliant! 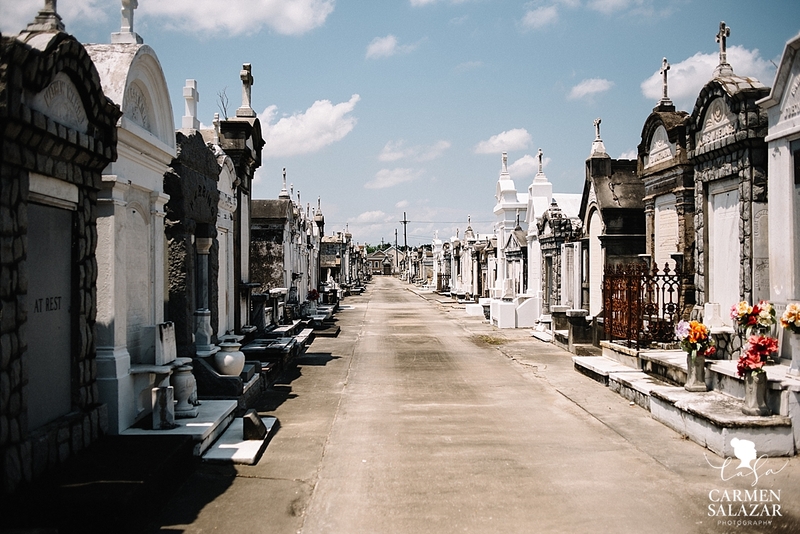 And of course, no trip to New Orleans is complete without visiting their famed cemeteries. 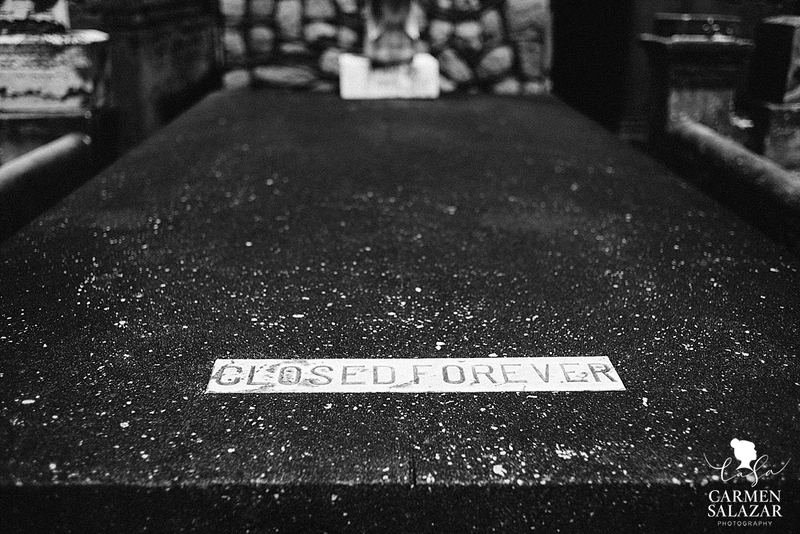 We roamed through the mausoleums reading about the family history of this city. They are so beautiful and beloved. 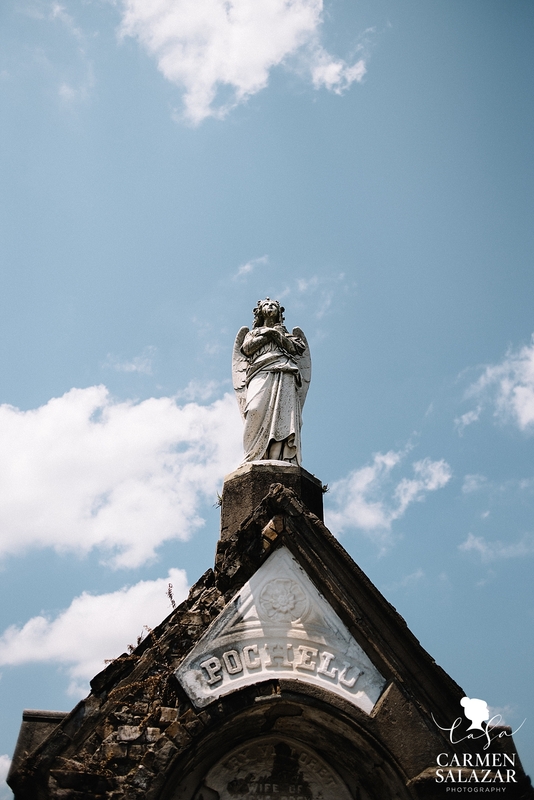 New Orleans…the Burkes will be back and next time we’ll be bringing some friends! Laissez les bons temps rouler!